Get the first details on two huge collections! 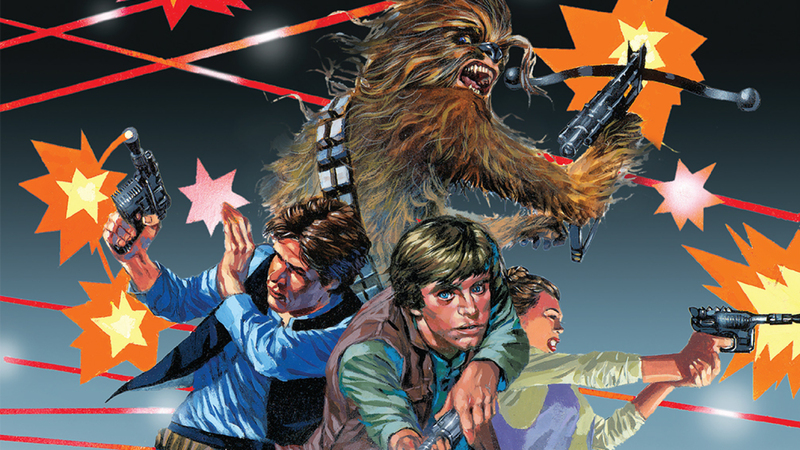 If you’re looking to add some classic comics to your own personal Jedi Archives, Marvel has just announced two new ideal tomes: Star Wars Legends Epic Collection: The New Republic Vol. 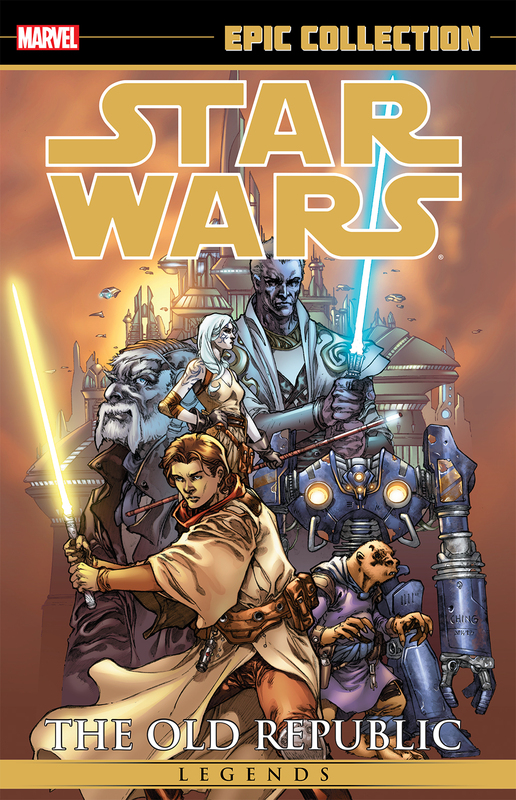 1 (coming May 2015) and Star Wars Legends Epic Collection: The Old Republic Vol. 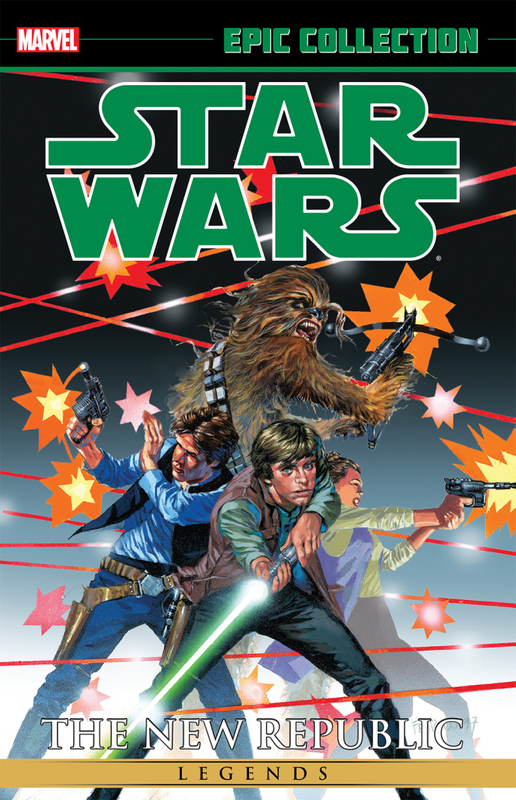 1 (coming July 2015), which gather fan-favorite stories from two distinct eras of a galaxy far, far away, in massive, most-impressive collections. Check out full details and cover images below! 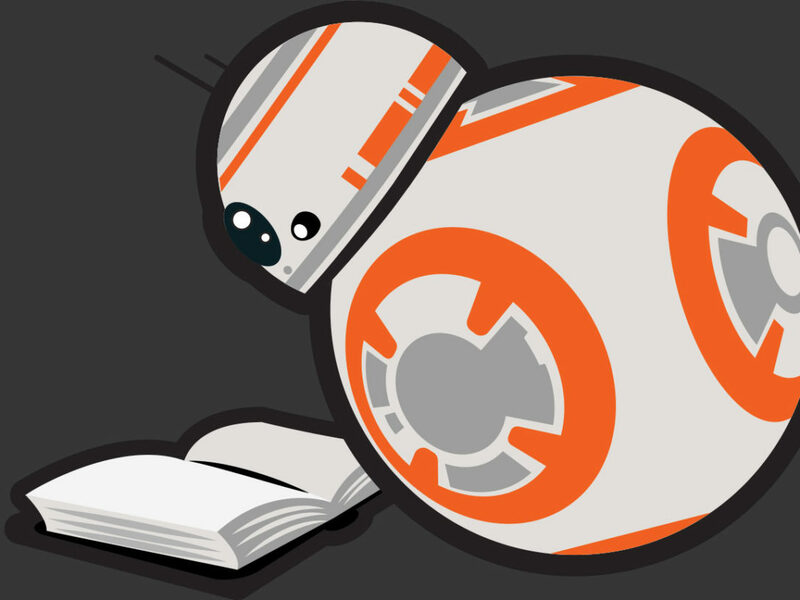 When the Empire falls, a New Republic rises! After Star Wars: Episode VI Return of the Jedi, Emperor Palpatine is dead — but can his faithful Hand, Mara Jade, complete her final mission of revenge? Replica droid assassin Guri has also lost her master…but as she struggles for humanity, her android brain makes her a target! When rivals clash over Jabba the Hutt’s criminal empire, the Bloated One makes a surprising appearance! And a mysterious doppelganger is asking for trouble impersonating everyone’s favorite bounty hunter — it’s Boba Fett vs. Boba Fett! COLLECTING: STAR WARS: MARA JADE — BY THE EMPEROR’S HAND #0-6, STAR WARS: SHADOWS OF THE EMPIRE — EVOLUTION #1-5, STAR WARS: THE JABBA TAPE, STAR WARS: BOBA FETT — TWIN ENGINES OF DESTRUCTION, and material from STAR WARS TALES #1, #3-5, #10, #14-15, #20 and #22. 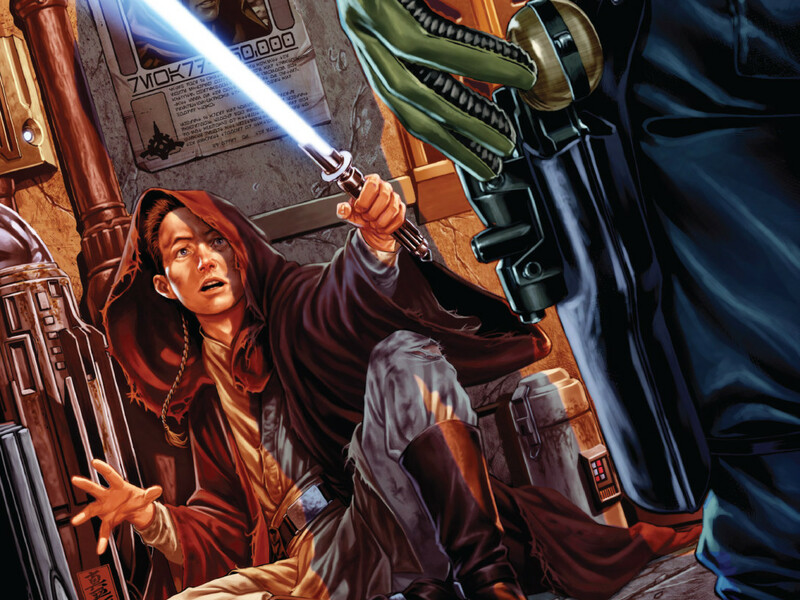 A long, LONG time ago…Discover the state of the Star Wars galaxy in the distant past in this first volume of an Epic Collection series focusing on the ancient Knights of the Old Republic! 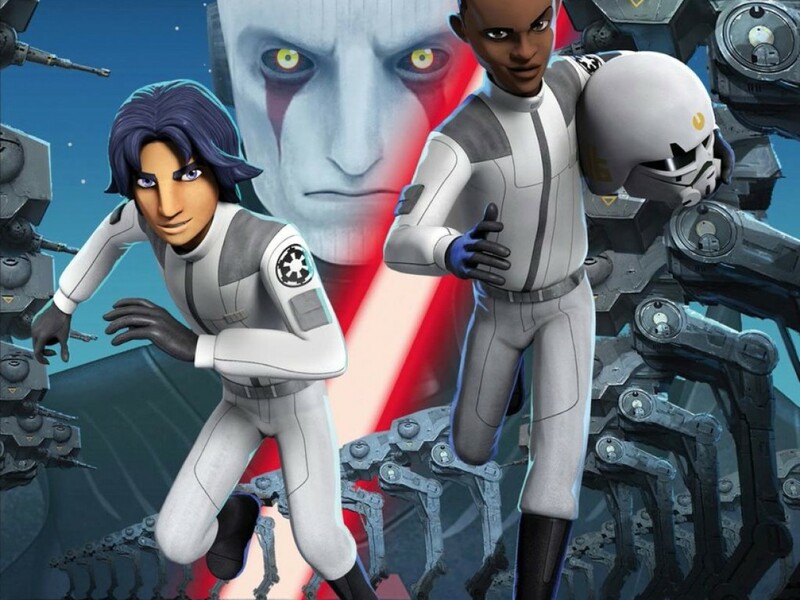 When young Jedi Zayne Carrick is framed for the murder of his fellow Padawans, he is forced into an unlikely alliance with the Snivvian con artist Marn Heirogryph. Their quest to reveal the horrifying truth, and to obtain justice for the Padawan Massacre, joins them with Jarael and Camper aboard the junk hauler The Last Resort — and their adventures will take them from the research station Flashpoint to the banking planet Telerath! Brace yourself for days of fear…and nights of anger! 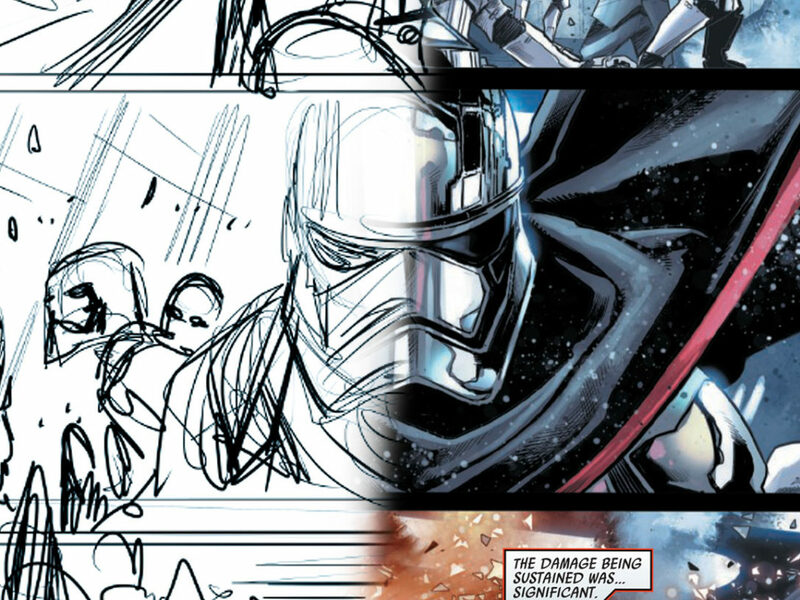 Stay tuned to StarWars.com and Marvel.com for more on Star Wars comics and graphic novels!